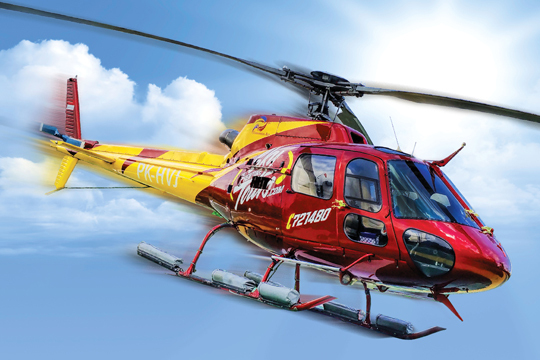 Mason Sky Tours returns to the sky with a new Eurocopter B2, offering breathtaking sky tours, charters and transfers in Bali. 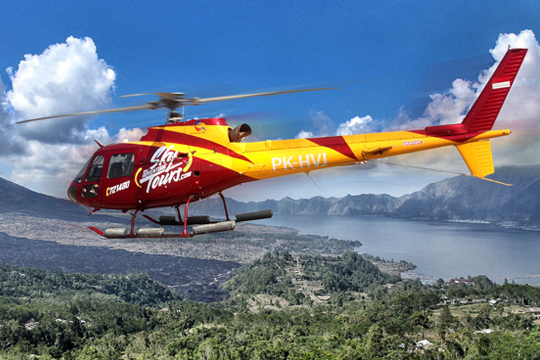 Operating Bali’s first VIP helicopter complete with air-conditioning, luxury leather interiors and a state-of-the-art internal and external camera system, guests enjoy unparalleled viewing with modern TV monitor screens and a sound system. 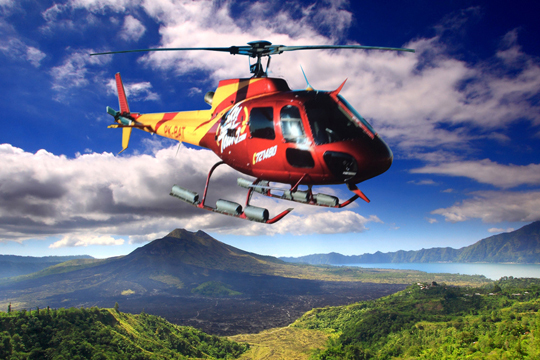 Personalised services include scenic tours and volcano sightseeing; customised adventure flights; airport, hotel and inter-island transfers; luxury charter flights; medical evacuation; aerial photography and filming; and it is the first company in Bali to offer aerial banner advertising. 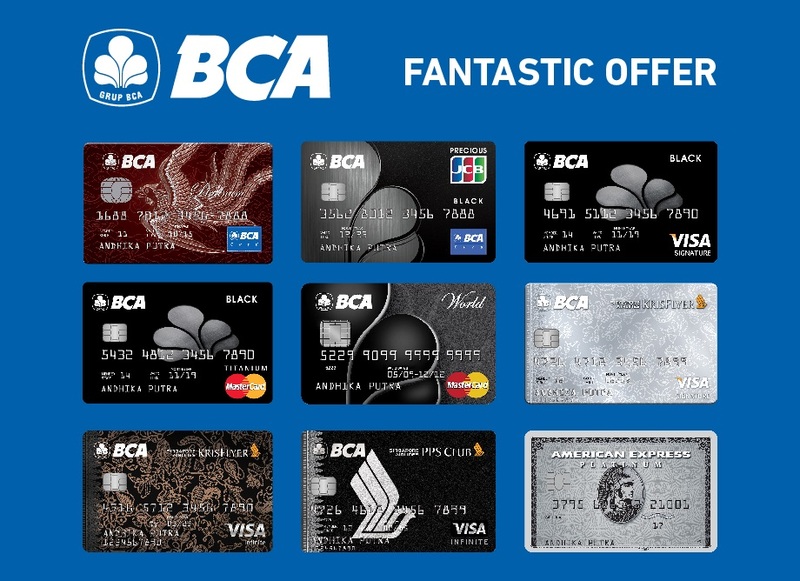 Sky Tours may be combined with any Bali Adventure Tour including whitewater rafting, Elephant Safari Park & Lodge, mountain cycling, spa package tours and ATV tours.